The FreeMotion EPIC Selectorized Prone Leg Curl enhances strength for sport-specific movements like skating. The contoured arm supports and adjustable leg assembly isolate the hamstrings. Featuring a 195 lb. weight stack with a 5 lb. 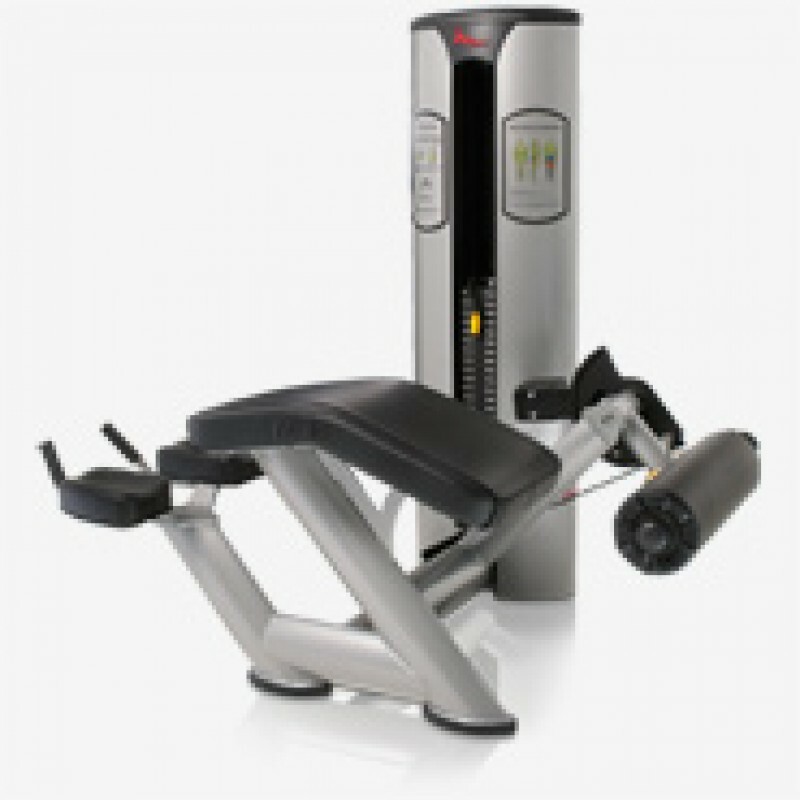 drop-down increment weight, the FreeMotion EPIC F814 Prone Leg Curl delivers incredible versatility.